Here is a fact, which may surprise some of you...PR companies are the best people to do SEO. 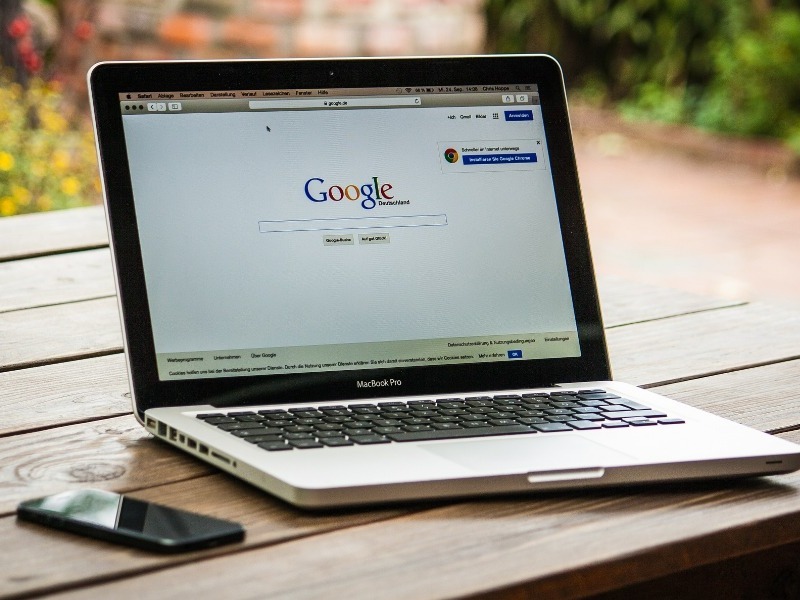 There are lots of companies and organisations that work very hard on their PR and digital marketing, yet do not monitor their Google ranking for their key search terms. Does this matter? Very much so. Whether you are a manufacturer, service or construction business, you could be spending time, money and effort in generating marketing activities that actually have little impact on Search Engine rankings. Is this what you want? As 89 per cent of B2B buyers say that their first port of call when they look to buy products or services is the search engines, then a major opportunity may be missed here. The best place to start with any PR or digital marketing campaign is with an evaluation of your SERP ranking (Search Engine Ranking Position). When we carry out this exercise for new clients, it gives us a starting point from which to build their PR and SEO campaign. Even if the company does not rank in the first 100 pages, we can record where they do rank and set objectives for improving that ranking over the coming months. We carry out initial keyword research at this point, to analyse which words and phrases the organisation is ranking for. We also combine this with a Google Analytics review, so we can gain a clear picture of how the website is performing, which pages are receiving lots of traffic and which are not. These days, it is essential to have Google Analytics set up on a website and to be monitoring this at least monthly. This is a service that we provide for clients, ensuring they receive a detailed monthly report so they are aware of visitor traffic, bounce rates and the like and we can adapt our SEO and content marketing activities accordingly to attract more visitors to the site. SEO is very closely integrated these days with Public Relations. For many of our clients, we provide PR, Social Media and SEO services. The reason is that clients have the confidence in us that we can generate relevant and authoritative content and we also have the contacts with authoritative trade press websites, national newspapers and influential bloggers, which means we can often secure backlinks, which can have a major impact on a site’s ranking. The other day we met a potential client for the first time. They are, without doubt, the only manufacturer of a certain niche technology in the UK. However, when you search on the web for their particular product and ‘UK manufacturer of’ …. they do not appear anywhere. The reason is that, although they have been quite active in their marketing, they have not focused on trying to improve their search engine rankings. As far as Google is concerned, that company is not visible – which is why overseas companies are currently achieving a better ranking than them. Now we’ve identified this, we are building a PR and SEO campaign designed to achieve a page one ranking within 2-3 months. So, once we have that clear idea of a company’s SERP ranking, what are the next stages? When we start a new SEO campaign, we look at a whole host of things; including titles, meta descriptions and evaluating the existing content on the site. We then look at how you add fresh content, for example, do you have a news or blog pages? We highly recommend having a news and/or blog page as the Google Freshness Algorithm recognises and rewards regular content. It is also important to have the ability, through the Content Management System (CMS) to be able to update the site yourself. We then build a PR and digital marketing campaign around your keywords and key search terms, working to a plan of generating authentic content and securing as many articles as possible on authoritative websites, with links back to the client’s websites. We also aim to add at least 1-2 blogs or news articles to a client’s website every month. Content is always written by our in-house team and is authoritative and keyword enriched. We have seen some fantastic results from the SEO campaigns we carry out for clients. Each month we report back with the improvement in SERP ranking and also provide a full report through Google Analytics of website activity. To demonstrate the effectiveness of our PR articles, we also offer a lead monitoring service, which means, for a small additional cost, we can provide you with a full list of potential sales leads from traffic that has visited your website. For more information on how we can help manufacturing, construction and other business to business companies to improve their website ranking and generate results through PR and content marketing, call our dedicated team on 0114 3495345 or email hello@dragonflypr.co.uk or view our case studies.